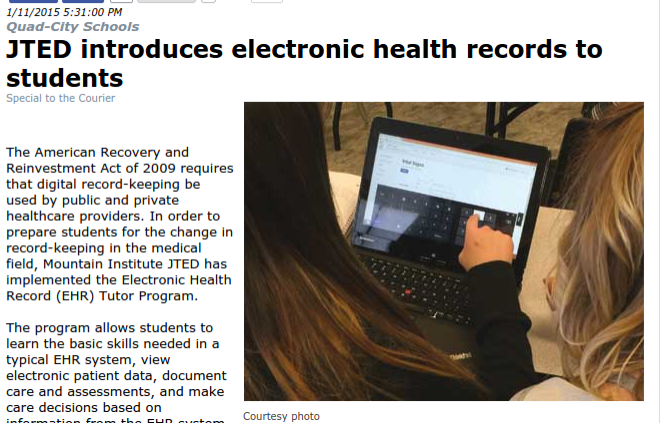 For schools considering solutions to electronic charting, picking an Academic EHR system can be overwhelming. Once you choose a product that fits the needs of your school, there are still dozens of factors to consider. To make the process easier, we've compiled some points to ask your sales representative when reviewing products. We recently did a webinar on how to use our electronic charting system, EHR Tutor, to make a scenario more realistic when working in a basic skills lab. 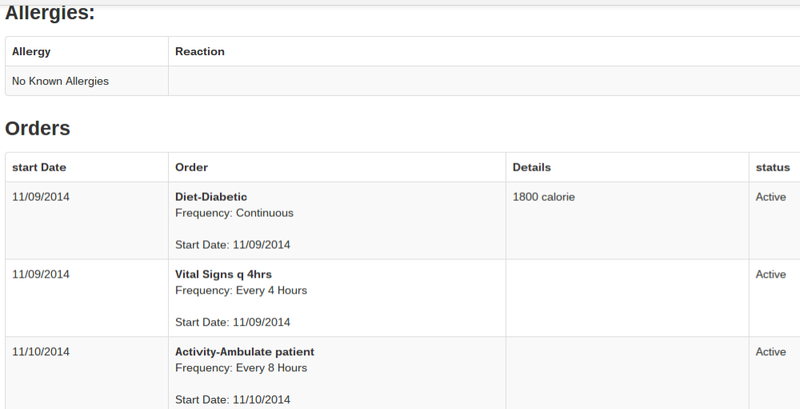 For anyone who is a customer of ours, make sure you check out "Instructor Resources" within EHR Tutor to view the webinar. For everyone else, we're including a quick idea below. We often talk about how an EHR system can be used in the classroom as well as in the Simulation Lab or after clinical rotations. However, we realized we rarely post ideas for how to do so on this blog. Sure, we've mentioned it in passing in relation to EMS/EMT programs, Vaccines, Nutrition and our recently added Polling Feature, but we've decided to do a few posts specifically with classroom and lecture ideas. We recently attended the COADN conference in San Diego and met a lot of amazing schools and vendors. Like always, we thought we'd highlight a great vendor and point out a few differences between their product and ours for the sake of clarity. We recently did a webinar "How to get the most out of simulation hours while using an EHR - in reference to recent NCSBN report" and discussed how you can be sure to do effective simulations as we move to more and more simulation hours in lieu of clinical opportunities. Diane Yeager, Founder of EHR Tutor and FreeNurseTutor.com, will be discussing a few ideas for how to get the most out of your simulation time in light of the new NCSBN study on simulation hours vs. clinical hours. We'll be sharing ideas specifically related to using an EHR system to enhance the simulation experience in this 20 minute webinar. To learn more about the "The NCSBN National Simulation Study: A Longitudinal, Randomized, Controlled Study Replacing Clinical Hours with Simulation in Prelicensure Nursing Education" before the webinar, view our blog post on the topic. Now that charting is electronic, a lot of Nursing students skip straight from not knowing information to being presented with checklists and drop-down menus. In the past students had to understand, remember and recall information just to complete a chart. Now, it's become an exercise in choosing the best answer from the options. Every state handles Nursing Assistant education a little differently, and likewise, every state has different guidelines for practicing Nursing Assistants. Because of that, we learn new things every time we meet with a school from another state or region.